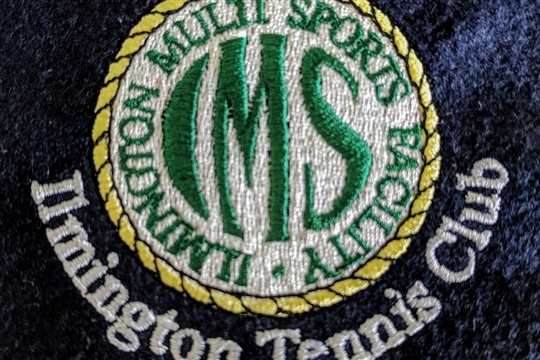 We are pleased to announce that our Ilmington Tennis Club branded kit is now available to purchase online. We have selected what we hope is a range of good quality but reasonably priced kit; Polo shirts, gilets, jackets, hoodies, sweatshirts, performance t-shirts, even a club Cap, and of course tops and hoodies for the children! The company we have selected is Wreal Sports, based in Bourton-on-the-Water, they come highly recommended. All items will be embroidered to order, we ourselves will not hold any stock, hence the large range of choice we can offer. There will be a delivery charge of £3.99, or free collection from store.